On Veterans Day, popular restaurant chains are offering free and discounted meals to veterans and active military with valid ID. 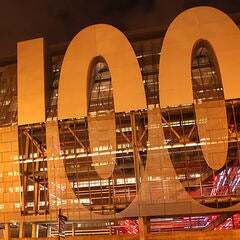 Unless otherwise noted, the following restaurant deals are available on Sunday, Nov. 11, 2018. For more info, visit our guide to military discounts offered in L.A. throughout the year. Applebee’s: For the 11th year, participating locations are offering veterans and active duty military a free full-size entree from a Veterans Day menu featuring eight fan favorites. Proof of military service required. BJ's: Veterans and active military can enjoy a free entree up to $12.95 and a free Dr. Pepper. Dine-in only. Must present valid military ID. California Pizza Kitchen: Veterans and active military are invited to enjoy a complimentary pizza, full-size salad, or pasta from a special Veterans Day Menu at all participating restaurants. Dine-in only, no substitutions. Diners must come in uniform, bring military ID or show other proof of service. Chili's: Veterans and active military receive a free entree from a limited menu that includes Oldtimer with Cheese, Chicken Crispers, Margarita Grilled Chicken, Cajun Chicken Pasta and more. Proof of military service required. Denny’s (Nov. 12): From 5 a.m. to noon on Monday, November 12, all active, inactive and retired military personnel are invited to enjoy a free Build Your Own Grand Slam at participating Denny’s. Diners with a valid military ID can customize their Grand Slam, which includes four breakfast items such as buttermilk pancakes, eggs cooked to order, bacon strips, buttermilk biscuits or hash browns. Dunkin' Donuts: Participating locations nationwide are serving a sweet salute to veterans and active duty military: a free donut of their choice on Veterans Day. No purchase necessary. Limit one per customer, while supplies last. Offer available in-store only. Not available for orders placed with the Dunkin’ Mobile App. El Torito: From 3pm till close, veterans and active military with valid ID get a free 3-item combo, with a choice of Tacos, Enchiladas, Flautas, Tamales and Chile Relleno. Dine in only. 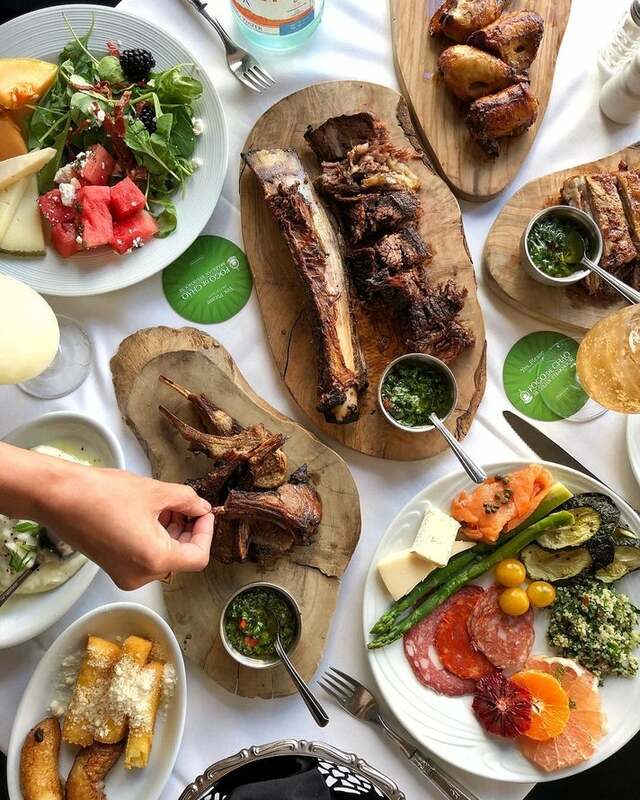 Fogo de Chao: Veterans receive a 50% discount off their entire meal on Veterans Day Weekend, from Friday to Sunday, November 9-11. Hooters: Veterans and active duty military personnel can enjoy a free Hooters entrée with beverage purchase by presenting a military ID or proof of service at any Hooters location across the country. Entrées include 10-piece wings, Hooters Burger and Buffalo Chicken Salad. Hooters also invites guests to participate in the annual Operation Calendar Drop program by purchasing a 2019 Hooters Calendar. 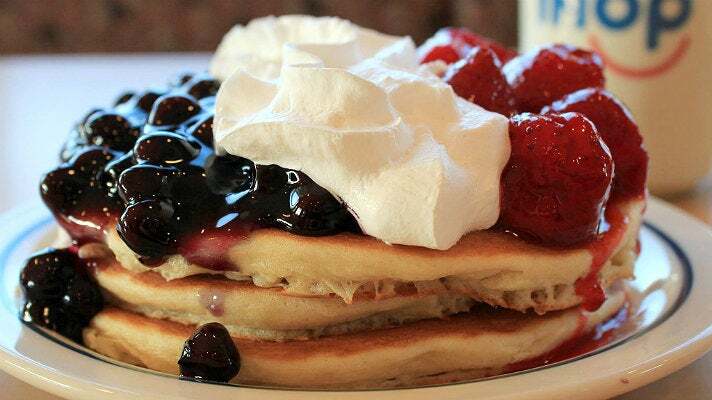 IHOP: Participating IHOP restaurants across the country will serve a free stack of Red, White & Blue pancakes – buttermilk pancakes topped with glazed strawberries, blueberry compote and whipped topping – for veterans and active duty military. Veterans and active military must show proof of their service in order to receive the free pancakes. Throughout the month of November, $1 from every Red, White & Blue Combo purchase will go to support the Children of Fallen Patriots Foundation. Olive Garden: All veterans and active military will receive a free meal featuring one of six popular entrées, including spaghetti with meat sauce, Lasagna Classico, or chicken parmigiana. Meals include garlic breadsticks and choice of homemade soup or house salad. Offer valid with proof of service or veteran status. Outback Steakhouse: Active and former service members with valid ID will receive a free Bloomin’ Onion and a beverage on Veterans Day. 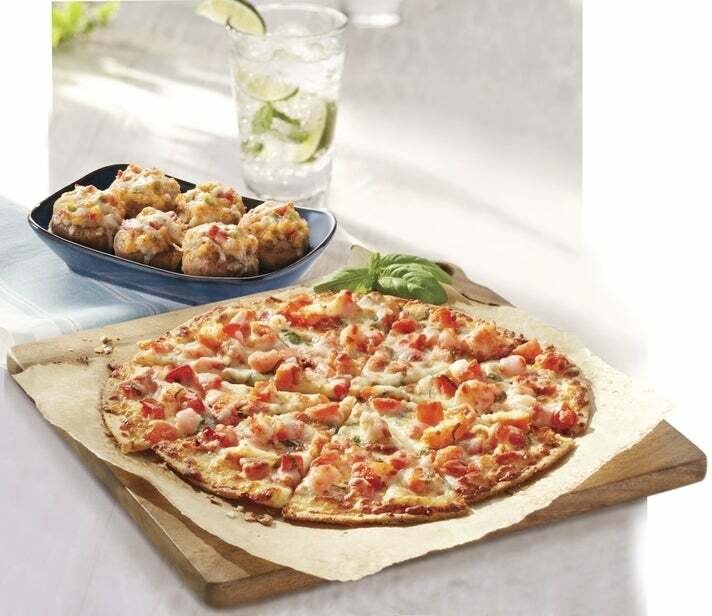 Red Lobster: Veterans, active duty military and reservists get a free appetizer or dessert from a special menu on Sunday and Monday, November 11 and 12. Present a valid military ID or proof of service to redeem this offer. Rock & Brews (Nov. 12): Veterans, active military personnel and first responders get a free Pulled Pork Sandwich or Strawberry Fields Salad. Offer good at participating locations for dine-in guests only who present valid ID. One sandwich or salad per person. 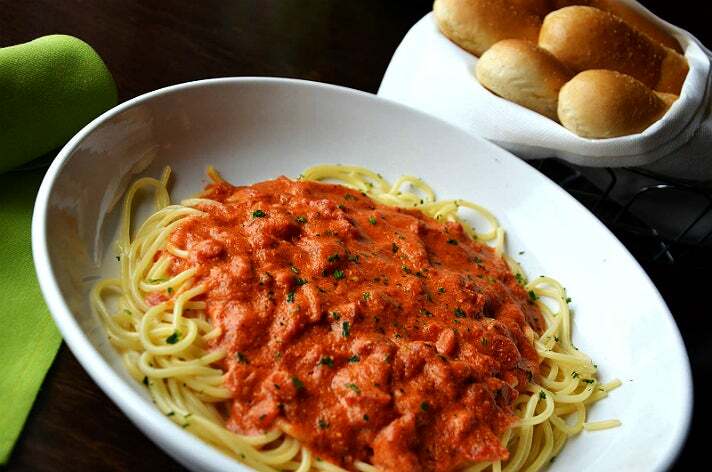 The Spaghetti Warehouse: From Friday to Sunday, Nov. 9-11, download a special Veterans Day coupon for a Buy One Get One Free entree: Lasagna, Original Recipe Spaghetti, or Grilled Chicken Alfredo. Served with sourdough bread and choice of salad or soup for lunch or dinner. 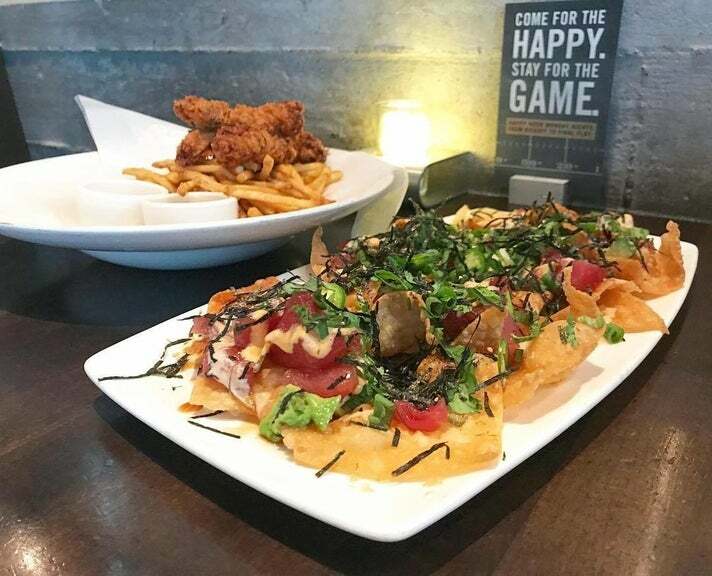 Yard House: Veterans and active duty military will receive a complimentary appetizer on November 11. Options include Poke Nachos, Fried Chicken Tenders, Onion Tower, assorted Wings and more. Offer available with valid military ID for dine in only.